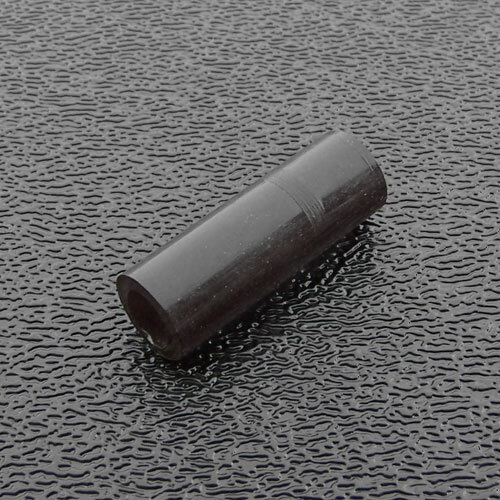 Genuine Fender® American Deluxe / Ultra / Elite Strat® nylon bushing insert for tremolo arm. Installs in tremolo block. Bulk packaged. American Deluxe / Ultra / Elite Strat® Tremolo Block: 003-6530-000.